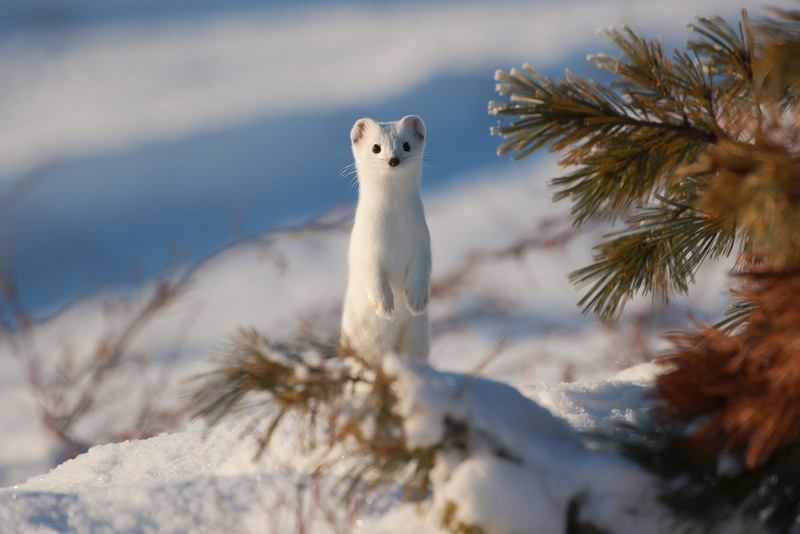 "Ermine on the Great River"
The All-Union Nature festival “Pristine Russia” will take place in Moscow from January 24 to February 23 in the Central House of Artists. It is this largest cultural, ecological, and educational event in the country dedicated to the Russia Year of Culture. The Festival’s centerpiece is an exhibit of 250 photographs of the unique natural world and landscapes from all corners of Russia.